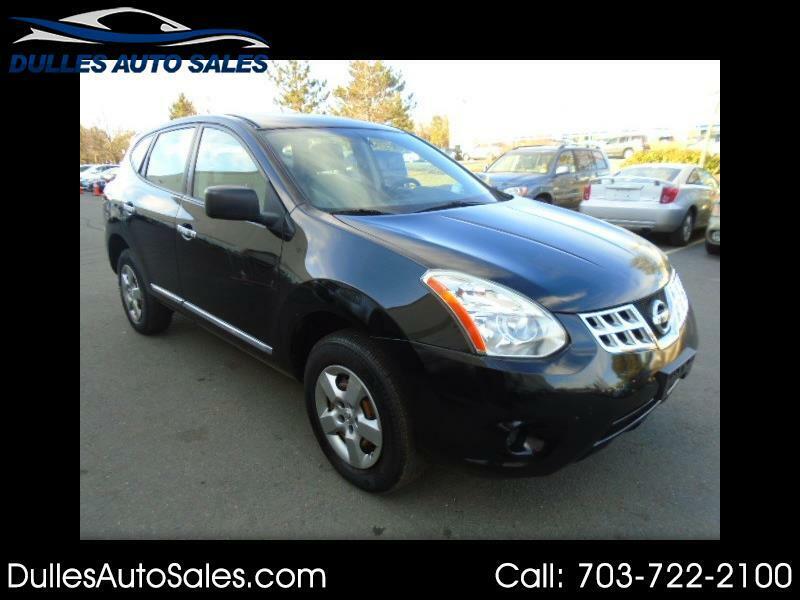 Very well kept and extremely reliable 2013 Nissan ROGUE s automatic SUV! . Special cash price! Must see and drive! At Dulles Auto Sales you deal directly with the owner, so CALL US TODAY to schedule a test drive! SE HABLA ESPANOL-. Be sure to check out our website for even more pictures of this vehicle as well . call us today at 703-722-2100to schedule your test drive.